Today’s post is sponsored by Mirum; all opinions are my own. Some things are just better together…and that includes scented products, like body wash and fragrance. Now the whole family can smell great together, with super scentmates AXE and Caress. Best of all, you can find them conveniently at Sam’s Club! I’m all for maximizing my Sam’s Club trips, picking up everything I need for the house, as well as personal care items. Now I can add Caress Daily Silk Body Wash for me, and AXE Black Daily Fragrance Bodyspray for my husband to my shopping list. 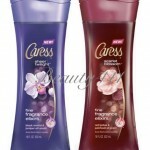 I love showering with the Caress Daily Silk Body Wash. 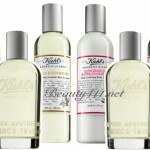 It has a soft scent of White Peach and Orange Blossom, and my skin is left soft and fragrant. Plus, buying the Value Pack is economical. 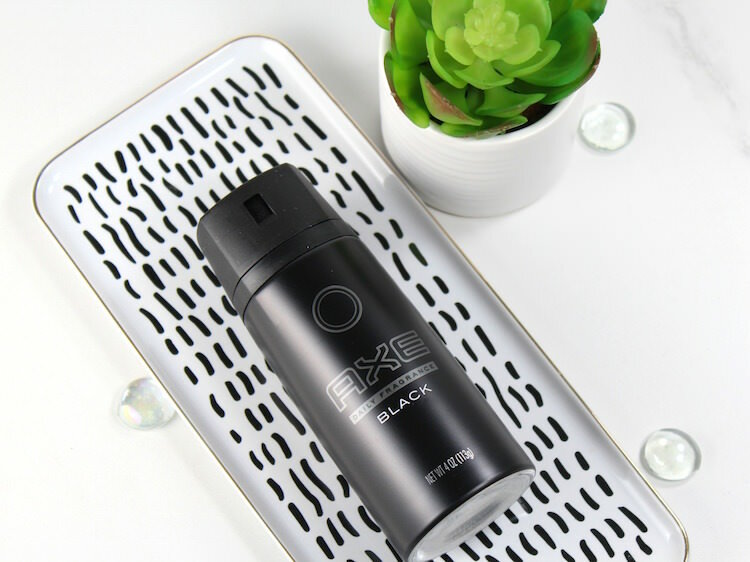 I recently bought the AXE Black Daily Fragrance Bodyspray for my husband. He’s not usually a scent guy, but he likes the subtle lift that the Daily Fragrance Bodyspray provides. It’s not overpowering, which I like, too. And it’s nice that the scents complement, rather than compete with each other. 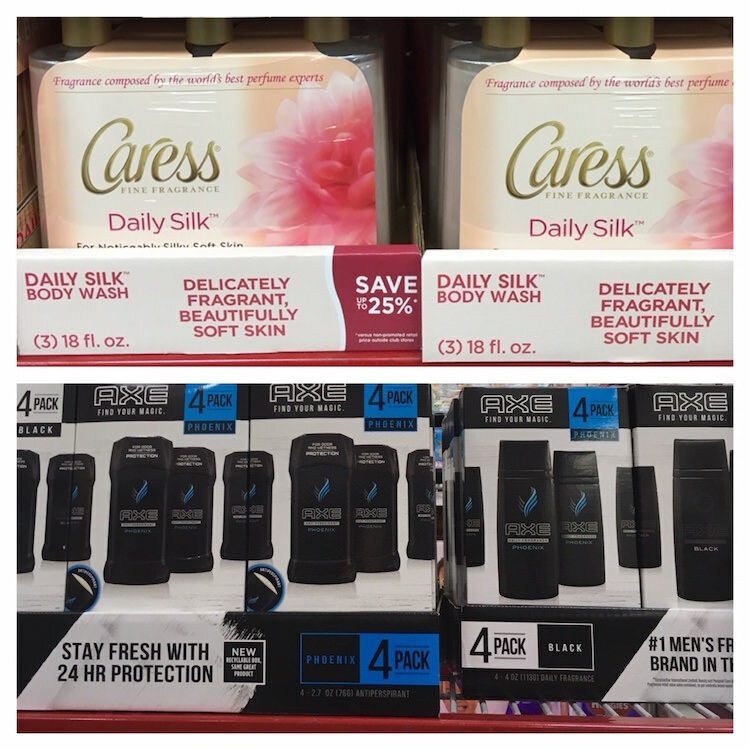 You can find Caress Daily Silk Body Wash and AXE products in the personal care aisle at Sam’s Club. Make sure to download the Scan and Go app…it’s such a timesaver! Scan items as you’re shopping, then check out right in the aisle. It’s totally changed the way I shop at Sam’s Club. 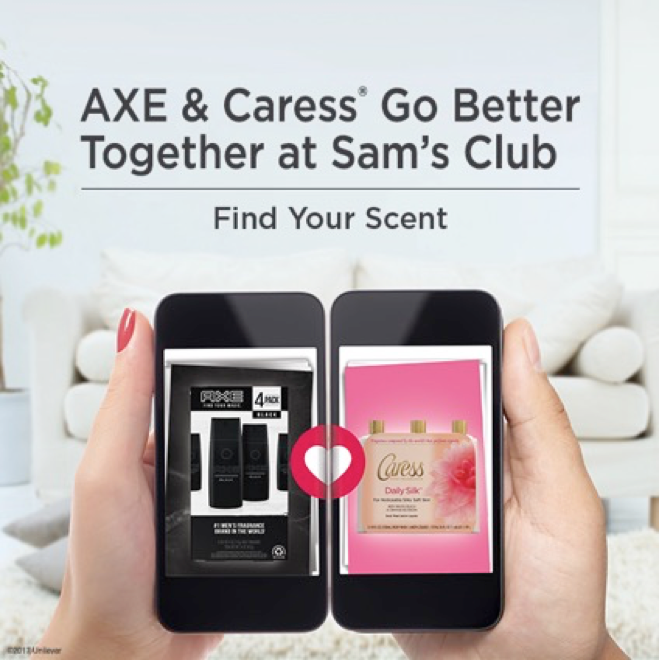 If you’re ever running low, Sam’s Clubs’ Scan & Go app and Club Pick-Up are there to help you get more scentmates for you and your family quickly and conveniently. That’s why you and Sam’s Club go so well together! Disclosure: This post is sponsored by Mirum, but all opinions are my own. 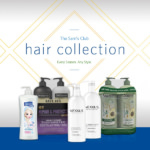 Hair Care Essentials & Time Savers at Sam’s Club! 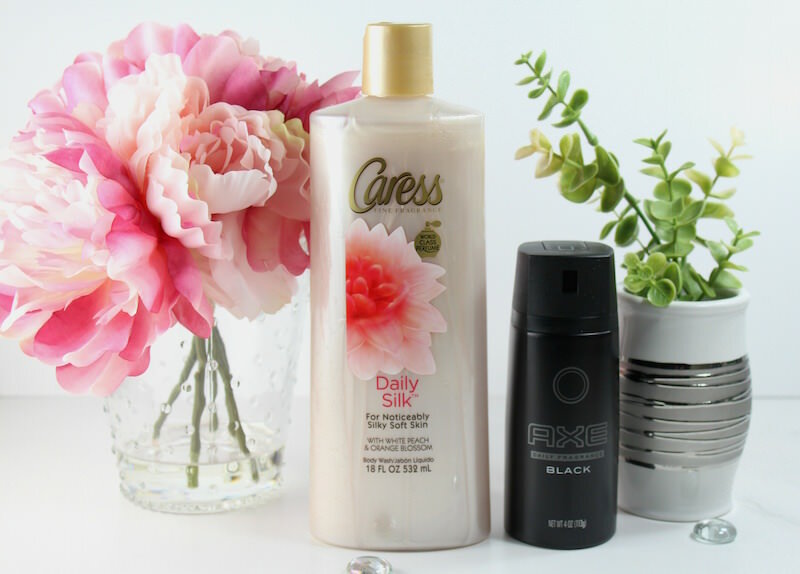 Such an amazing and economical value pack of Caress Daily Silk Body Wash and AXE Black Daily Fragrance Body Spray. I would like to buy this great value pack soon because I am feeling so excited about that.